Description: During December Kingston Lacy is transformed both inside and out with twinkling lights, stunning decorations and delicate frosts. Full details on website. 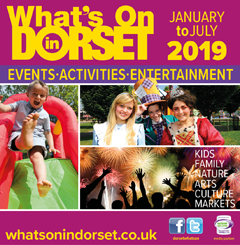 (closed 25 Dec), Mon & Tue 10am-4pm, Wed – Sun 10am-7pm Please let Us know you saw us on What's On in Dorset!